Limited supplies and weather variables are pushing interest on squash right now. Meanwhile plantings have begun for winter. 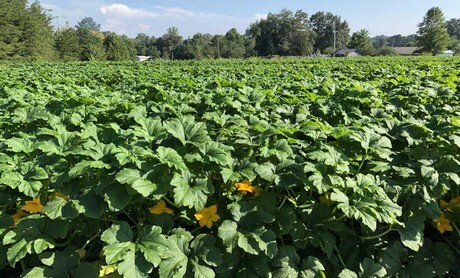 “We’re just starting down here in the south starting with our Georgia crops and we’re actually planting our Florida crops.” Oakes is planting its winter squashes including Butternut and its signature Orengetti in its Immokalee, Fl. fields this week which puts them ready around November 20th. 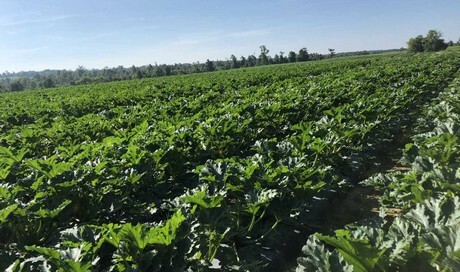 Zucchini fields in Flat Rock, Ala. Altogether this makes for stronger pricing on squash right now. “It’s stronger compared to last year by almost 25 percent on the summer squash and 10 percent on hard-shell squash,” he says. While zucchini is around $20, the hard-shell squashes right now are going between $15-$18.